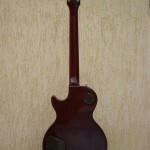 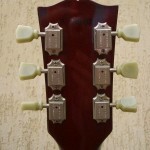 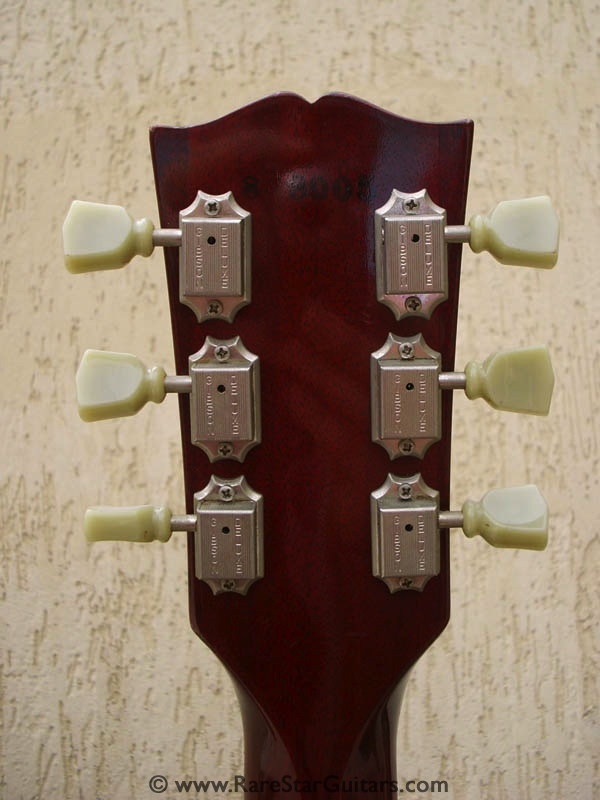 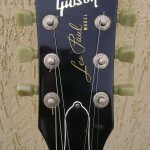 Gibson (the guitar manufacturer) have this instrument (Gibson Les Paul, Serial 8 8005) listed in their log books as an endorsement piece for Slash, given to him in 1988 by Gibson for touring. 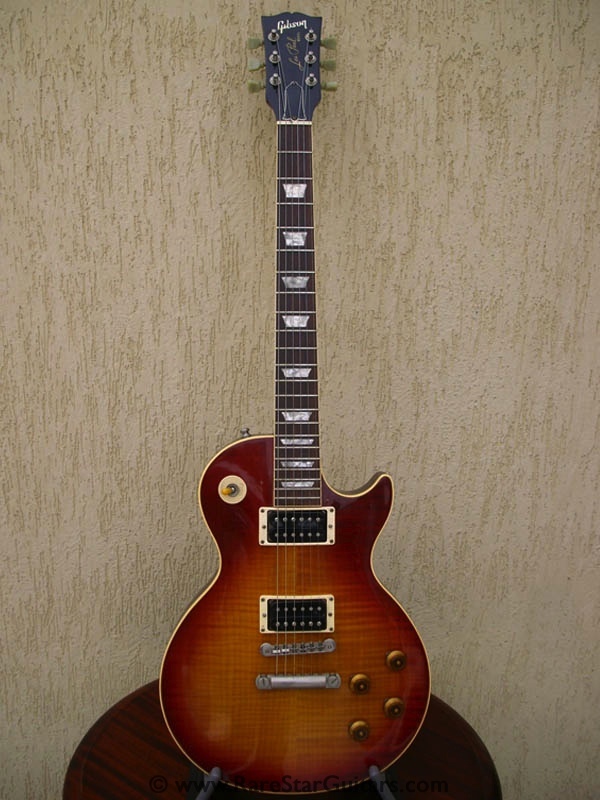 Slash (Saul Hudson, best known as the former lead guitarist of Guns N’ Roses and as the current lead guitarist of the band Velvet Revolver) is very particular about his guitars and this was one of Slash’s main touring guitars from 1988 and 1993. 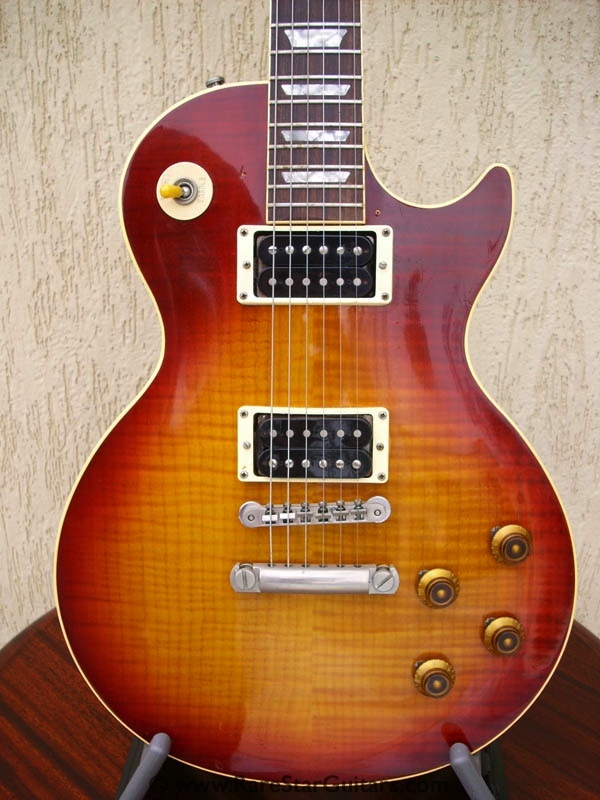 As with all of Slash’s stage Les Pauls, this guitar is fitted with Seymour Duncan Alnico Pro II pickups. 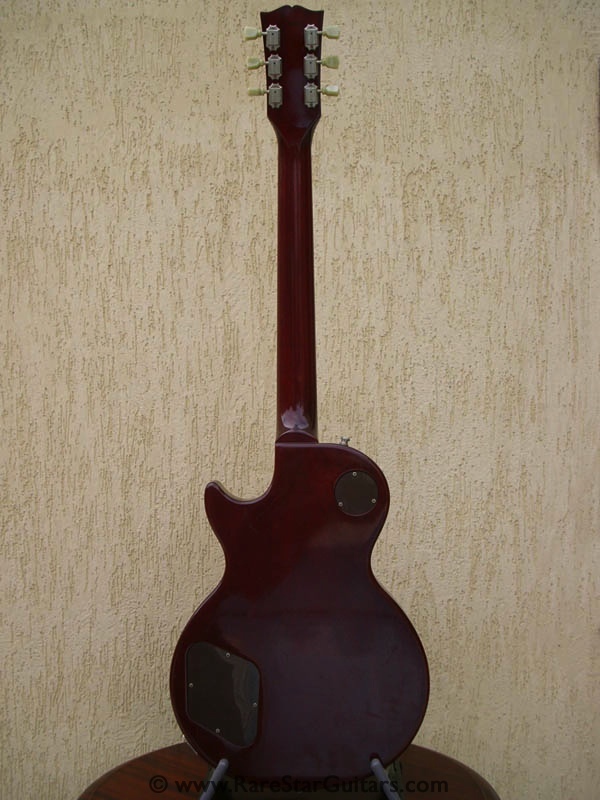 The John Marks Collection — Rare Star Guitars acquired this Gibson Les Paul from Shelly Krueger in 2007. 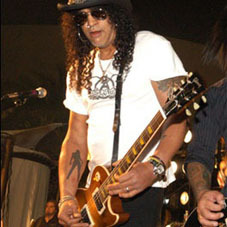 We have documents showing Slash was the original owner. 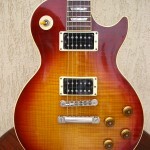 You can see him playing a Gibson Les Paul live with Guns N’ Roses on YouTube. 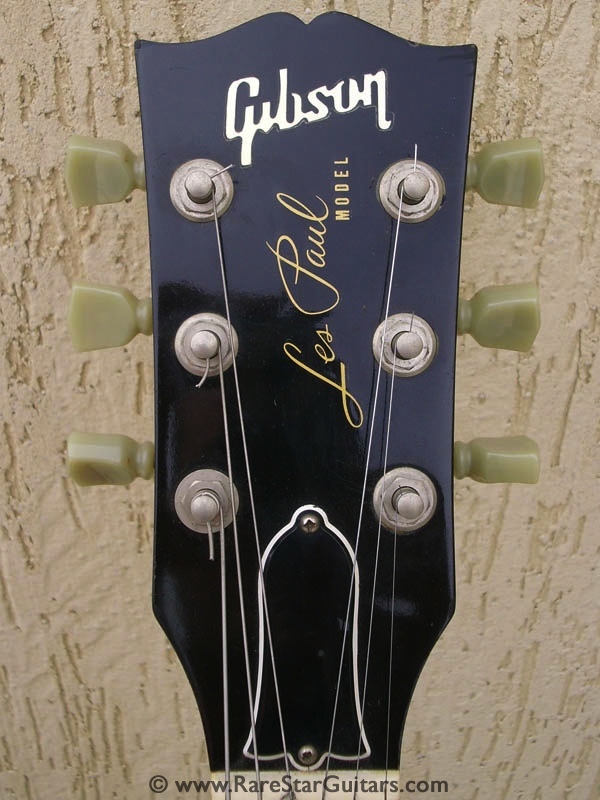 Additional features of the Slash Les Paul that reflect his personal preferences include a slim-taper neck with a “Slash custom” profile, Schaller tuners and a mini 3-way switch controls selection between acoustic and electric pickups. 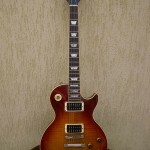 Having spent 10 years with Guns N’ Roses as their business manager (look in the CD sleeves you will find my name Shelly Goldberg/Shelly Krueger), and having known each of the band members personally, I can attest that the guitar you purchased from my son Zach Goldberg was in fact once owned and played by Slash.